Trust our GAF-and Owens Corning-approved roofers for technical expertise and customer service that are second to none. Ranked by CNN/Money Magazine as one of the top 100 cities in the United States for six years in recent history, Louisville is without doubt a wonderful place to call home. When you’re living in such a highly sought-after community, shouldn’t your home roofing system be up to the same standards? That’s what we believe at Cenco Building Services, and it’s exactly what our expert roofing contractors have been doing since 2013! 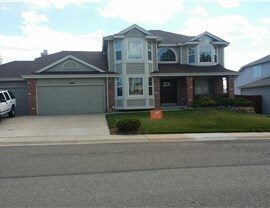 The only licensed hail specialist in the State of Colorado! 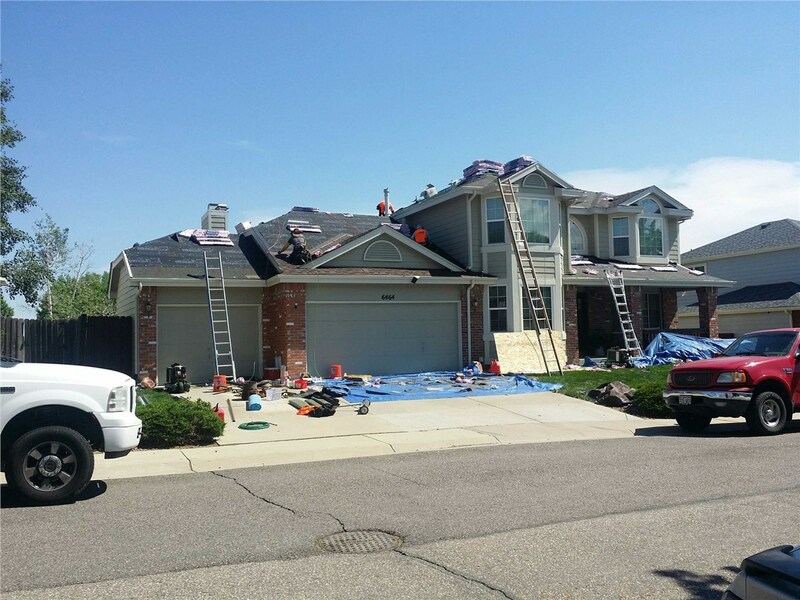 Roof Repairs: Whether your roof has been hit by a storm or has simply aged past its prime, you can count on us for everything from replacing underlayment and boards to patching roof shingles (for hail resistant roof coverage). Roofing Replacement: Every home in Louisville will eventually need a roof replacement, and when that time comes, there’s no one better than Cenco Building Services. 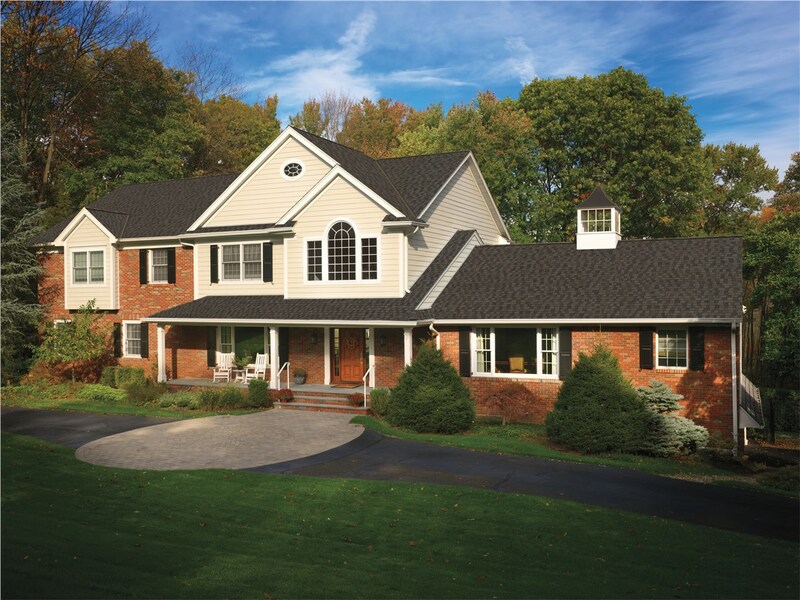 We offer quality roofing options for a watertight seal, customized style, and ice dam prevention. Storm Damage Repair Services: As a member of the United Association of Storm Restoration Contractors, we stay abreast of the latest trends in storm damage repair services. We also provide 24/7 emergency roofing services! Insurance Services: Beyond repairs, we can also assist with homeowner’s insurance documentation and claims filing. Just call to be put in touch with our state-licensed independent insurance adjusters (for roof inspection services). 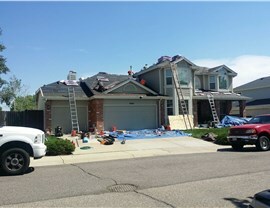 Whether you need roofing replacement or storm damage repair services, you can trust the job to Cenco Building Services. We’ve been one of the most trusted Louisville roofing companies for years now, and we’d love to begin with a free consultation and quote at your convenience. Just call us or complete our quick online form to begin now!